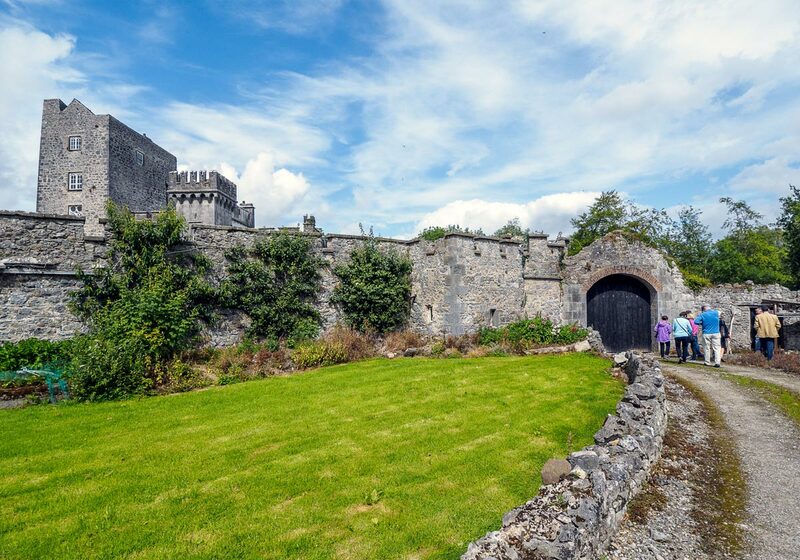 Set in the lush green landscapes of Ireland’s fertile farmlands, lies this mystical medieval castle. Originally, it was built close to the ancient road that went from the Viking city of Limerick to Cashel, seat of the Kings of Munster. 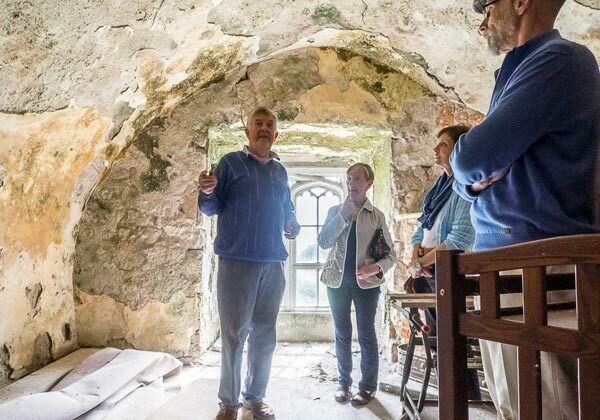 An invitation inside one of Ireland’s oldest continually inhabited castles deep in Ireland’s Ancient East. It’s so private; there are no listings or reviews on Fodors, Lonely Planet or any other guide. 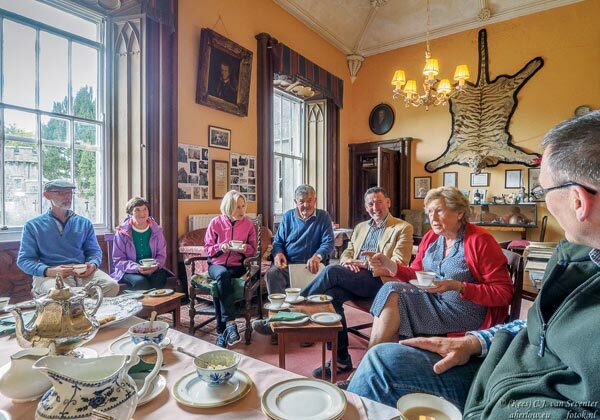 A relaxed afternoon tea hosted by the lady of the castle where your hosts will share their stories of maintaining and living in this awesome castle. 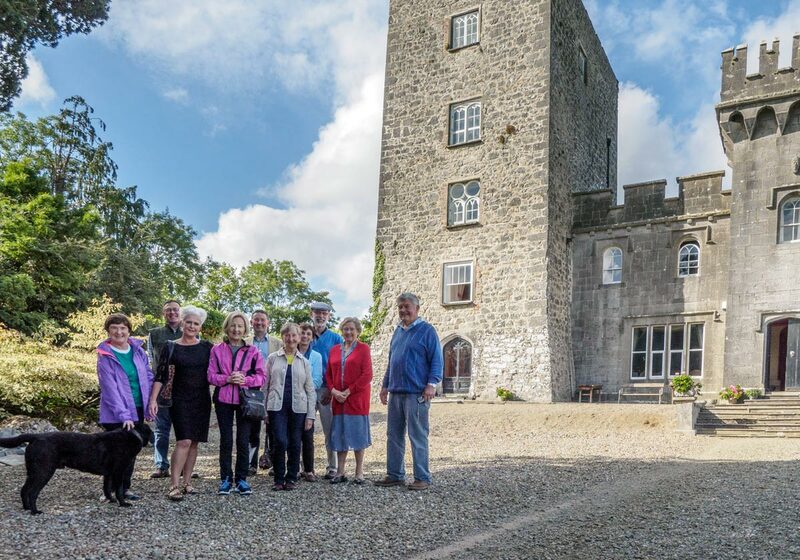 This medieval castle is located close to Limerick City. Please talk to us if you would like to discuss how to best integrate into to your travel plans. The availability and exact locations of our venues are discussed when you make an enquiry. 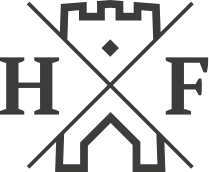 As this is a private castle, the exact location is not disclosed to respect the privacy of our hosts. We recommend groups with a minimum of 6 and maximum of 10 guests to preserve the intimacy and dynamic of every experience. Good mobility is essential as this castle features a steep spiral staircase. Internal photography at this castle is only allowed in certain areas for reasons of privacy and insurance. Prices vary according to numbers, hospitality and time of the season. In this region, there are a number of other local experiences which can be included to make a memorable full day for you. 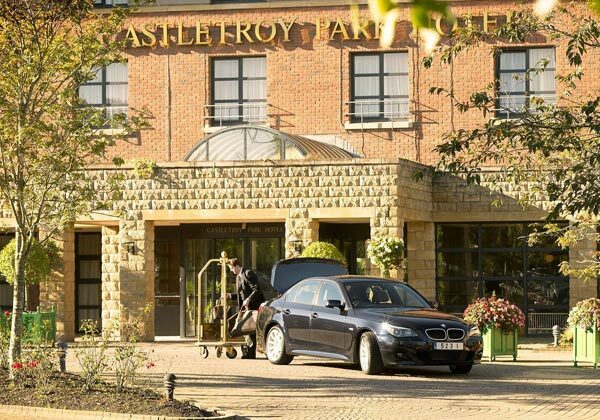 We meet in the lounge of The Castletroy Park Hotel Limerick, or elsewhere by arrangement, where you will be introduced to your fellow guests. 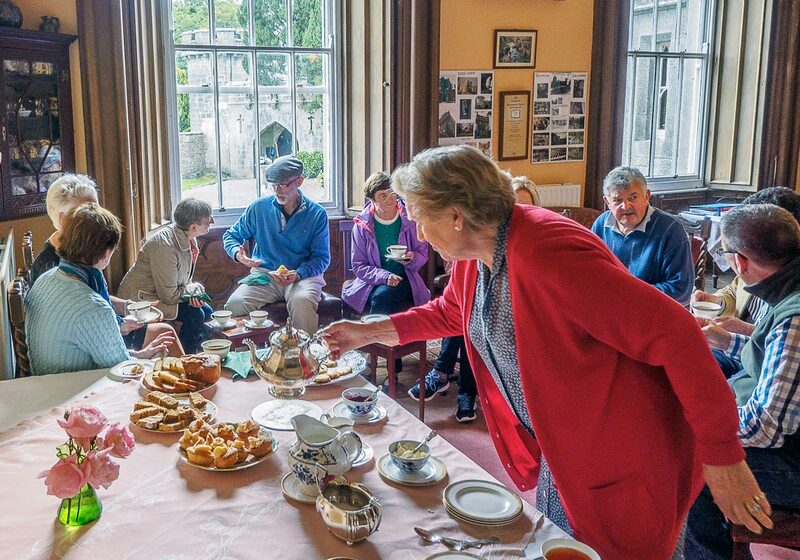 Over coffee, we introduce you to your afternoon experience in Ireland’s Ancient East. After coffee, we depart in convoy for the short drive to the medieval castle. On arrival, you will be greeted by the family who are your hosts for the afternoon. 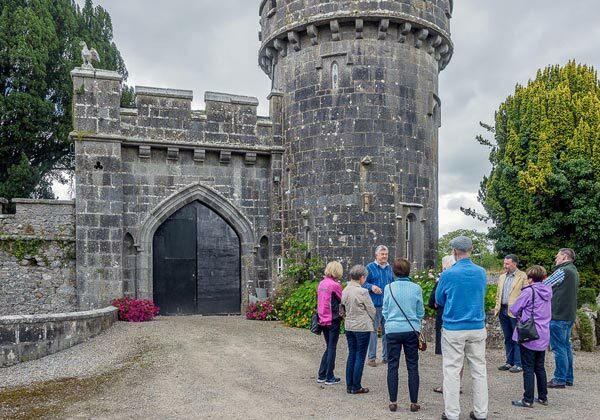 Be enthralled by the outside of this magnificent medieval fortress castle and hear about its intriguing history. The whole story of this place is brought to life by your host. Who built this impressive fortification? Why? Just imagine the questions you going to ask. Experience the ongoing restoration work. Hear the struggles of living in a real castle. 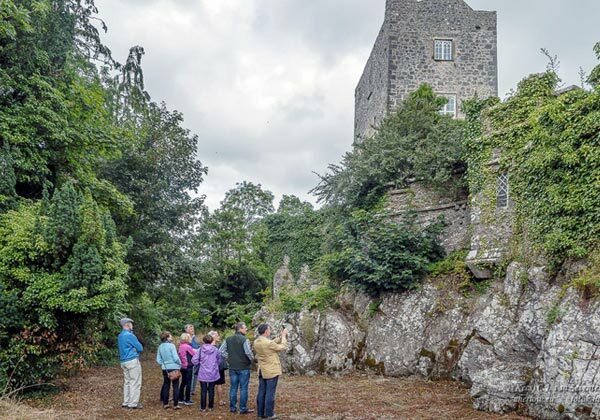 Be amazed at the stories of preserving Ireland’s hidden heritage. It’s all about the welcome, the conversation, exploring common experiences, making connections; who knows where it will lead? Savour home baking like never before. 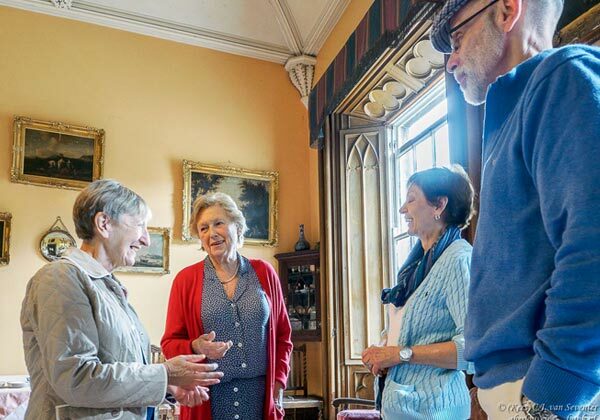 Hear the family stories from your hosts; who knows where the conversation might lead? It’s always different, always personal, always special leaving you with so many magical moments.